Join Dr. Hannah Wittman and J. Dennis for a presentation of their research findings on farmland demand and mechanisms of farmland access in British Columbia. The presentation will include results from a survey of prospective and beginning farmers focusing on land access and opportunities and challenges faced by beginning farmers. We will also present findings from interview and community-based research on alternative models and mechanisms of farmland tenure and access. We will identify and discuss policy needs for further operationalizing alternative models of land tenure and access for farmland protection and to support the successful establishment of farmers on the land. Dr. Hannah Wittman is an Associate Professor in the Faculty of Land and Food Systems at UBC. Dr. Wittman’s research focuses on agrarian reform, citizenship and food sovereignty in rural Brazil and local food systems, farmland protection initiatives, farmers’ markets and community-based farming in British Columbia. J. Dennis holds a B.Sc. in Agroecology and is currently an MSc. Candidate in the Faculty of Land and Food Systems at UBC. Dennis’ thesis research is focused on farmland conservation, tenure and access in British Columbia. 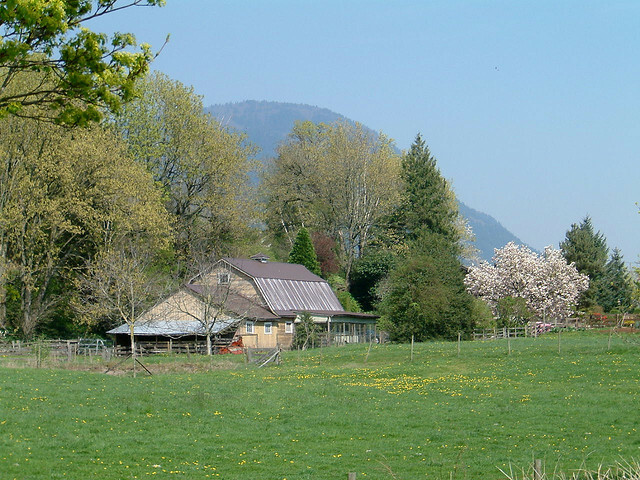 This research has been made possible with support from the Centre For Sustainable Food Systems at UBC Farm and funding from the Real Estate Foundation of British Columbia. Please RSVP to dennis.jess.dennis@gmail.com and let us know if you will join the presentation in person or by webinar. *You are encouraged to do a trial login before the day of presentation to ensure you are able to connect in advance. Posted in Latest News and tagged hannah wittman, islfs, msc, research seminar on March 7, 2014 by liamaria. ‘No Land No Food No Life’ is a hard-hitting film which explores sustainable small scale agriculture and the urgent call for an end to corporate global land grabs. This feature length documentary gives voice to those directly affected by combining personal stories, and vérité footage of communities in Cambodia and Uganda who are fighting to retain control of their land. This is the second event in a three-part series of film screenings and discussion entitled ‘Imbalances of Power in the World’s Forests’. The events aim to provoke consideration of the links between social and environmental injustices in the world’s forests, and our roles and responsibilities in a globalized world. Everyone is welcome to this free event. Snacks and drinks will be served. Posted in Events, Latest News and tagged events, hannah wittman, islfs, screening on March 3, 2014 by liamaria.